We recently reported that iRadio may be announced at WWDC 2013 next week but might be doubtful due to licensing issues with Sony, but a recent report suggests the final deals have been put in place. According to media sources, Apple has secured a deal with Sony – the final music publishing company to agree a deal – which means iRadio is all set, at least from a licensing perspective. We’ve also heard that the iAd team have been told to rethink their approach to adverts to adapt it to the new iRadio platform. WWDC 2013, which kicks off on Monday, is therefore expected to play host to the iRadio service, which is said to be aimed at competing with Pandora, Spotify, and Google’s new All Access service. However, it seems iRadio may be costing Apple quite a bit, with reports suggesting the Apple will pay Warner 10% of its ad revenue, which is about twice as much as Pandora contributes. Whilst sources say agreements are in place with Sony and Apple, the actual licensing deals are not fully ironed out, but the gap between the two companies is now smaller than it was when previously reported. While iRadio may be previewed at WWDC 2013, there is every chance that it won’t actually be available to consumers until later this year when iOS 7 is officially released and has finished development. This would coincide nicely with the launch of the iPhone 5S or iPhone 6 we’ve been hearing about. With only a few days left until WWDC 2013 kicks off, we’ll have all the news leading up to and during the event, so be sure to check back here at Tapscape for all the latest happenings. 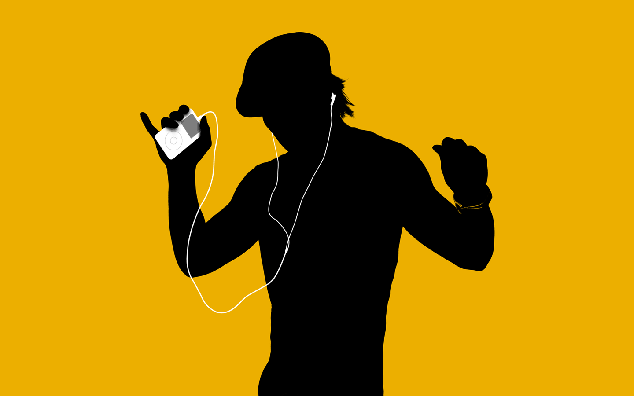 As far as iRadio goes, do you think it will be announced at WWDC 2013 given the agreements are in place? Drop us a comment below.